1. 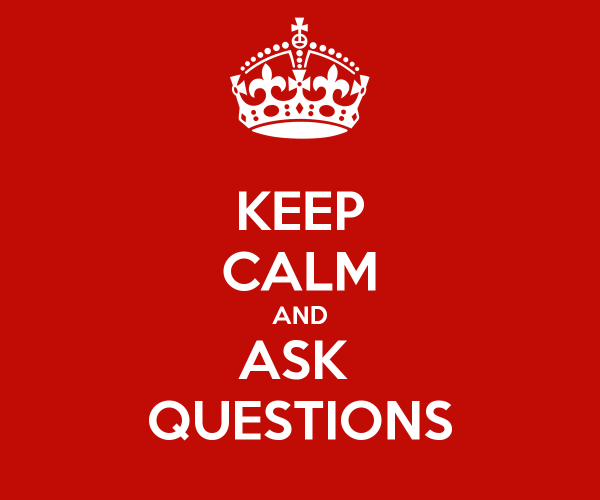 Unless you want simple factual answers don’t ask yes or no questions, otherwise known as closed questions. Questions with “would,” “should,” “is,” “are,” and “do you think” all steer the responder toward yes or no answers that close the conversation down. More open questions, beginning with “who,” “what,” “where,” “when,” “how,” or “why” lead people to give more thought to their answers and provide fuller answers. 3. Don’t be afraid of silence. People feel the need to fill the holes in a conversation and this may bring out the critical bit of information you seek. 4. Don’t interrupt. Not only does it suggest that you don’t value what the other person is saying, it can also interrupt their train of thought and direct the conversation the way you want, rather than the way it perhaps should go. Let the person answer in full, even when you think you are not getting the answer you require, then use a subsequent question to direct them back to the topic when there is a natural pause. If you have to interrupt for the sake of time, then be polite. Ask to confirm that you have understood them correctly and then bring them back to the point.